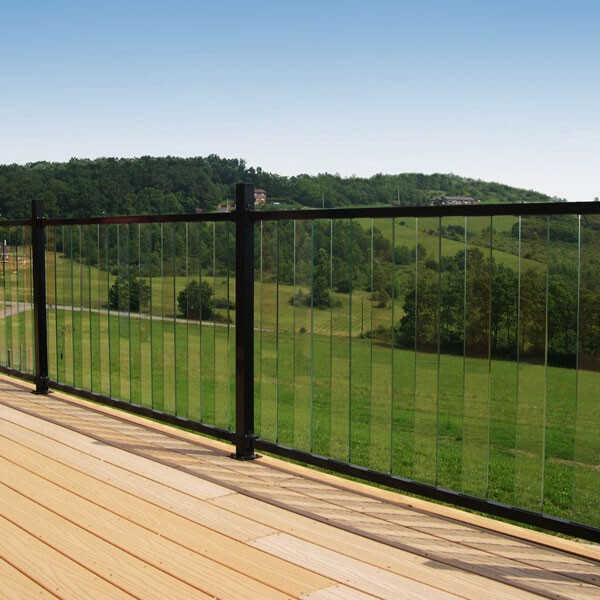 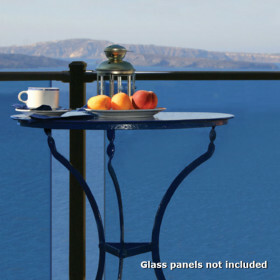 Heavy duty aluminum top and bottom rails ensure strength and stability for your AL13 Pure View Glass Railing system. 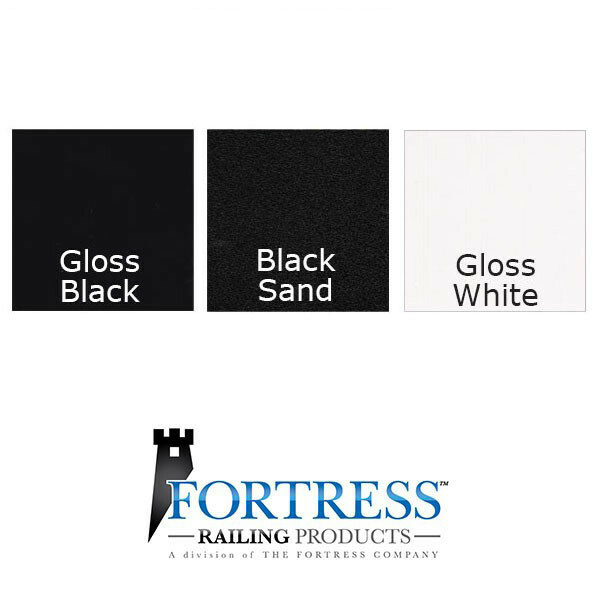 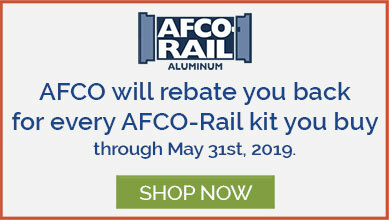 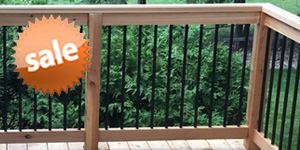 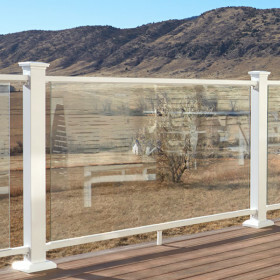 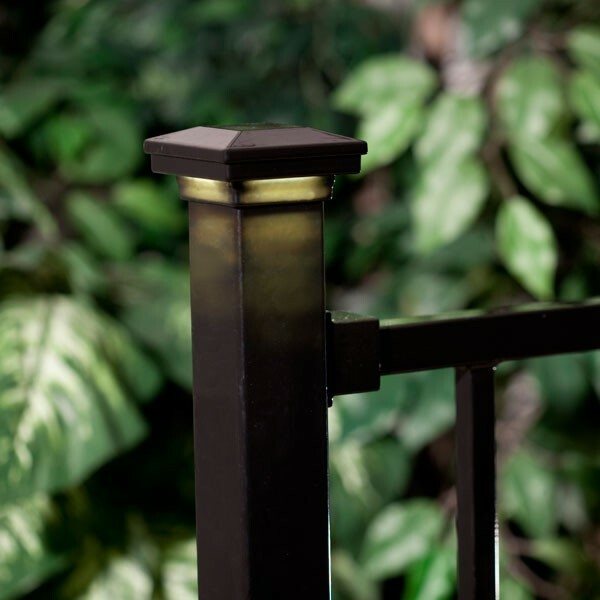 These pre-slotted rails come with pre-spaced openings (nine per level rail and eight per stair rail) with durable nylon gaskets to allow the tempered Pure View Glass Balusters (sold separately) to fit snugly creating a rattle-free infill. 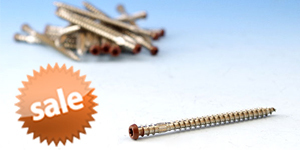 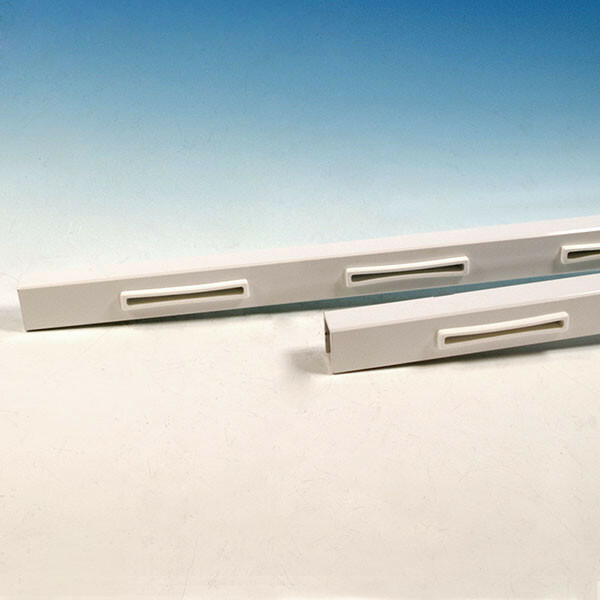 Each pack includes a top rail, bottom rail and inset nylon sockets. 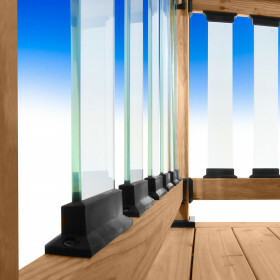 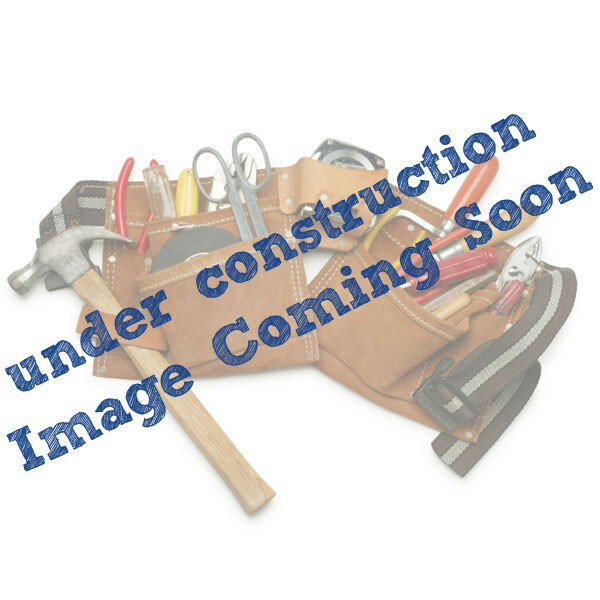 Level rails will measure 69 inches long, whereas the Stair rails will come in a 73 inch length. 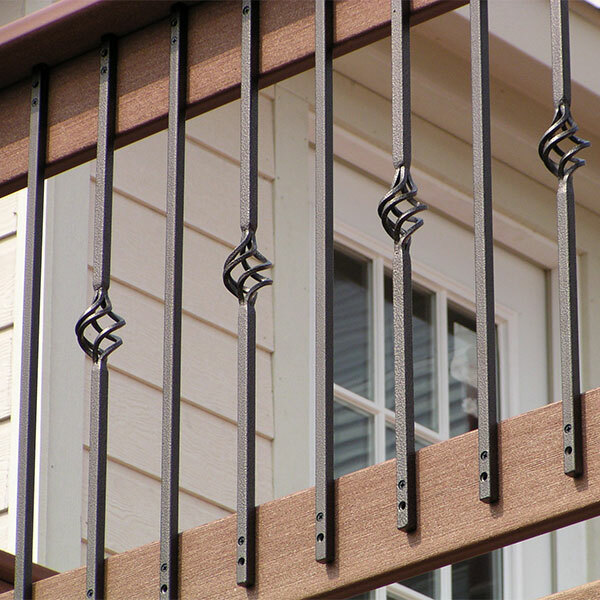 Attach the rails to your metal, wood, or AL13 Posts using the AL13 External Evolve Brackets by Fortress (sold separately). 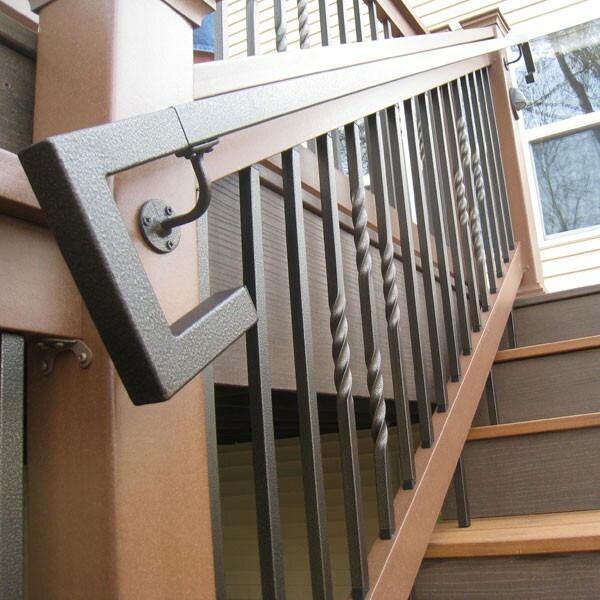 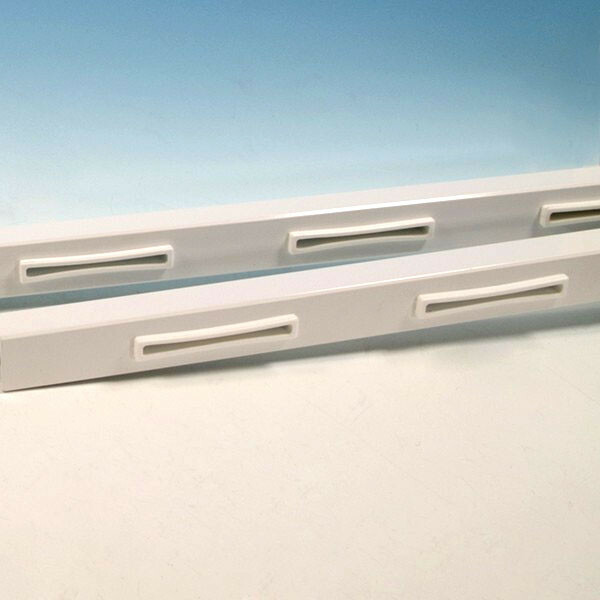 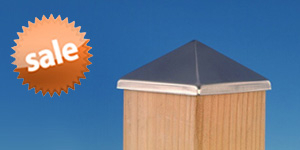 These brackets are available in both Level and Stair types for quick installation. 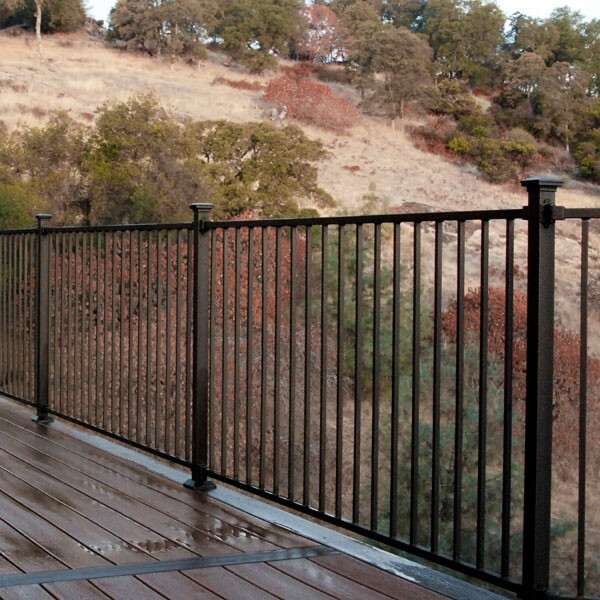 Width x Depth x Height Level: 69" x 1-1/2" x 1-1/8"
Stair: 73" x 1-1/2" x 1-1/8"